1: The Canals of Middlewich. what do you know about our town's fascinating network of canals? 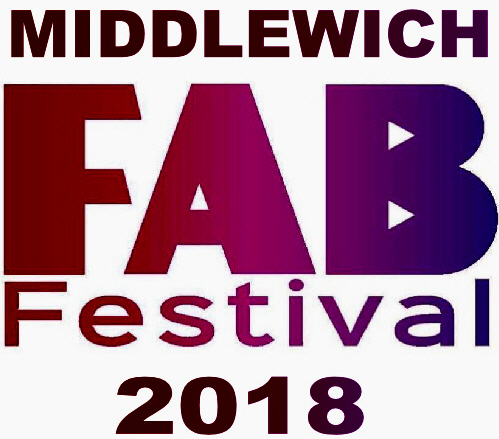 2: MUSIC ROUND - The FAB Festival, past & present. Five questions on this year's artists, and five questions on artists from festivals past. The ever-popular Call My Bluff in which Mr Roberts gives you three alternative meanings for ten obscure English words. Which is the correct one in each case? Another old favourite. Ten famous people. Are they still with us, or have they shuffled off this mortal coil? Ten pictures of people in the public eye at the moment. Who are they? 1. Teams can consist of as many (or as few) people as you like, but we recommend the traditional quantity of four. £1 entry fee per person. 2: The quizmaster's decision is final, no matter how drunk he gets. 3: No cheating. Or getting found out, at any rate. Re-published 12th April 2018, 27th April 2018, 1st May 2018, 21st May 2018, 5th June 2018. Updated and archived 15th June 2018. A hugely enjoyable evening with no less than SEVEN teams (actually five teams and two individuals) taking part. With the large amount of Thursday evening events going on around the town we had feared the worst, but the quiz turned out to be well worth doing. Among those present were Cllr Bill Walmsley, the Mayor of Middlewich (who, perhaps a trifle disconcertingly, found himself as one of the answers in the picture round) and his wife, Cllr Bernice Walmsley. Cllr Bernice Walmsley - box of chocolates. The Boar's Head - bottle of wine. 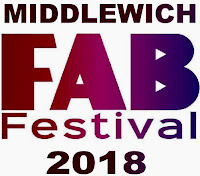 And thanks to Pauline Harmer who made a donation to bring the funds raised for the Middlewich Appeal up to £70. The next Middlewich Diary Quiz will be held at the Boar's Head at Christmas. Date to be confirmed.